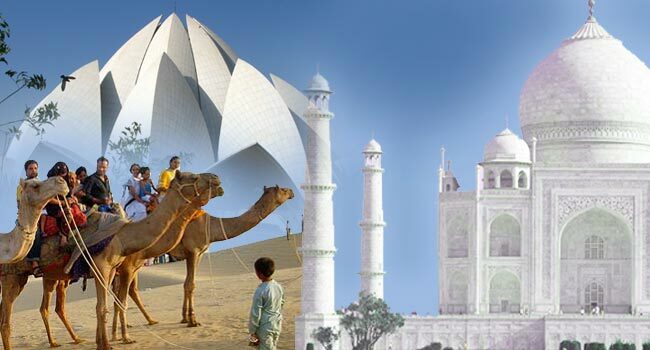 Book 10 Days Rajasthan Tour with us and enjoy the trip at its best. 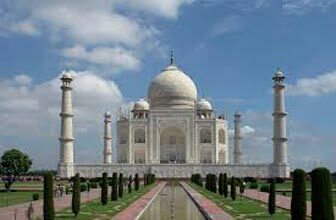 We make sure to provide the best experience to the travelers and thus, we have included the famous tourist’s destinations for sightseeing in our 10 Days Rajasthan Tour package. We have drafted the package to meet the exact requirements of the travel enthusiasts. 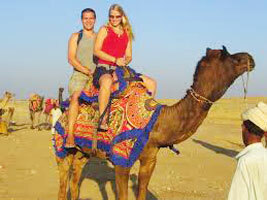 We make available Rajasthan Camel Safari Tour Travel Package at affordable prices. 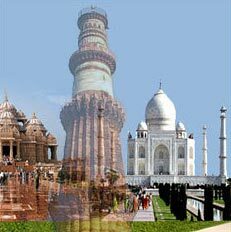 Moreover, we have both luxurious and budget packages to suit the requirements of the tourists. Contact us to book our 10 days Rajasthan tour package. We provide complete assistance to the tourists. Rajasthan tour package cost valid up to 30th September,2015Meals at hotels except those listed in above inclusions. Boat ride at Lake Pichola, Udaipur & Camel ride in Jaisalmer. Arrive Delhi. Meeting & Greeting at the airport. You have your own arrangement in Delhi. Morning orientation city tour of Delhi visiting the Raj Ghat, Red Fort from outside, India Gate, Drive Past through President’s House, Parliament House. Later drive to Agra, Overnight in Agra. Morning sightseeing tour of Agra visiting the world famous Taj Mahal (Taj Mahal remain closed on Fridays) Agra Fort, Itamd-ud-Daula. Afternoon drive to Jaipur, enroute visiting the Fatehpur Sikri 236 kms. 6 hrs.. On arrival transfer to hotel in Jaipur. Overnight in Jaipur. Full day city tour of Jaipur including visit to the Amber Fort with Elephant Ride. 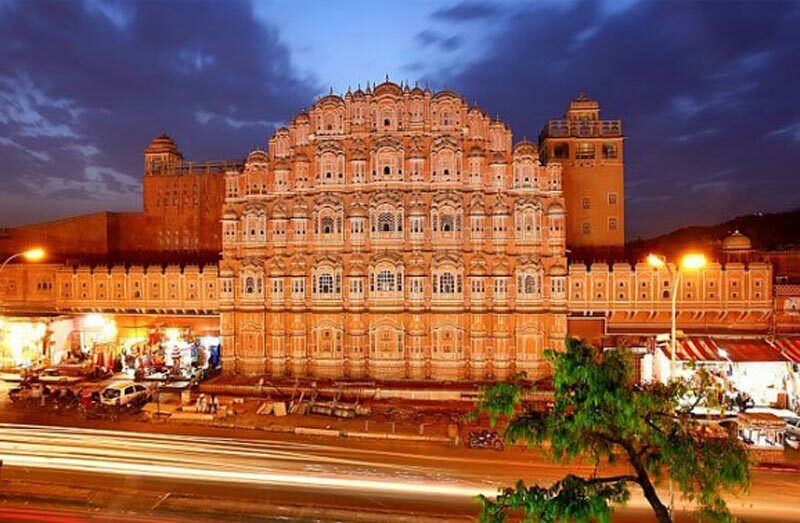 Afternoon sightseeing of City Palace, observatory, Hawa Mahal, (Palace of winds) Overnight in Jaipur. Drive to Bikaner. Afternoon sightseeing tour of Bikaner ciy includes visit to the historic Junagarh Fort, Bikaner Palace and the Golden Jubilee Museum and temple. Overnight in Bikaner. Morning drive Bikaner to Jaisalmer, On arrival check-in at Hotel. Rest of the day at leisure. Overnight in Jaisalmer. Full day sightseeing tour of Jaisalmer, which includes visit to Jaisalmer Fort, patwaon ki haveli, the 12-15th century Jain Temples, Folk Museum, Gadi-Sar Tank & the colorfully painted homes known as Havelis. In the afternoon excursion to Sam sand dunes or Khuri, you may enjoy camel ride at the dunes at sunset point. Overnight in Hotel or tented camp. Morning Jaisalmer to Jodhpur, on arrival check-I at Hotel. 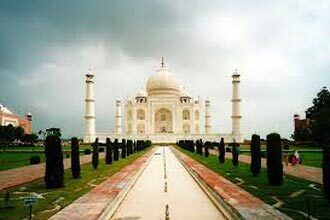 Later sightseeing tour of visit to the Mehrangarh Fort, Jaswant Thada and if you get time visit clock market. Overnight in Jodhpur. Morning drive to Udaipur, en route visiting Ranakpur Jain temples. On arrival check-in at Hotel. Overnight. Full day sightseeing tour of Udaipur city with visit to the Moti Mahal, Badal Mahal, Manak Mahal, Dilkush Temple, Fateh Sagar, Udai Sagar and the Lake Pichola – The Three Fairy Tale Lakes of Udaipur. US$ 650 Per Person (Minimum of 02 traveler). Hotel informations : Hotels used are verified by Tripadvisor.